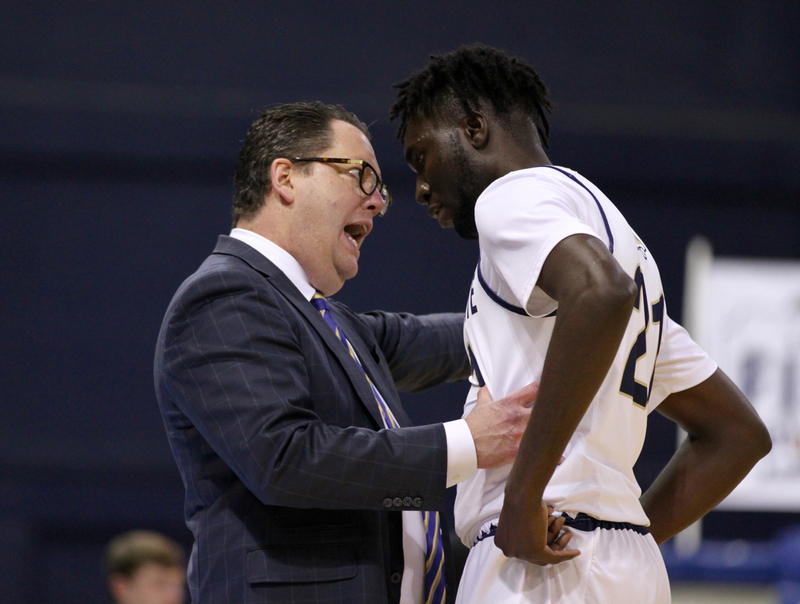 BOZEMAN — As Harald Frey checked out of the game after yet another stellar performance, he met his head coach at the scorer’s table. 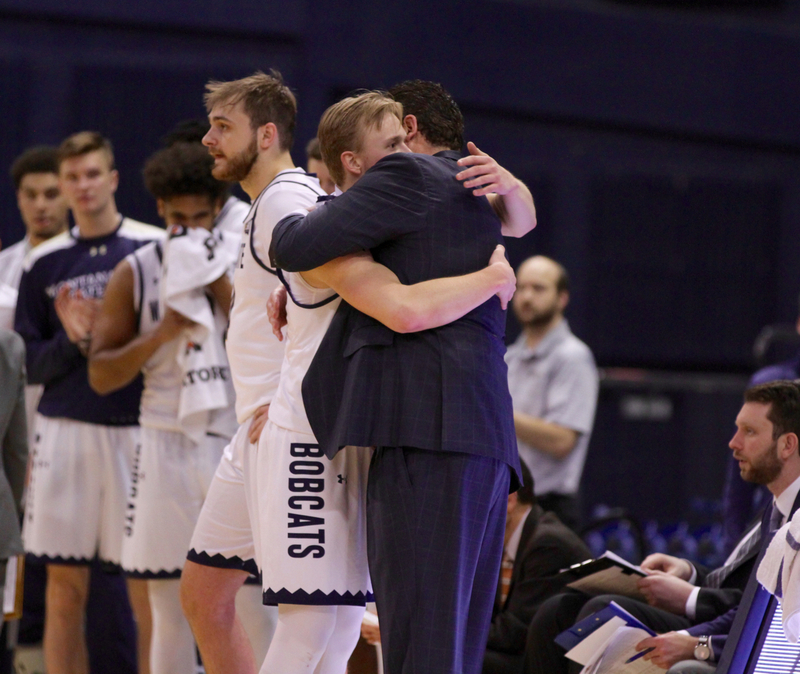 Frey was the third Bobcat to take a seat with Saturday’s contest at Brick Breedin Fieldhouse well in hand, each Montana State player giving Fish an embrace as each left the court. 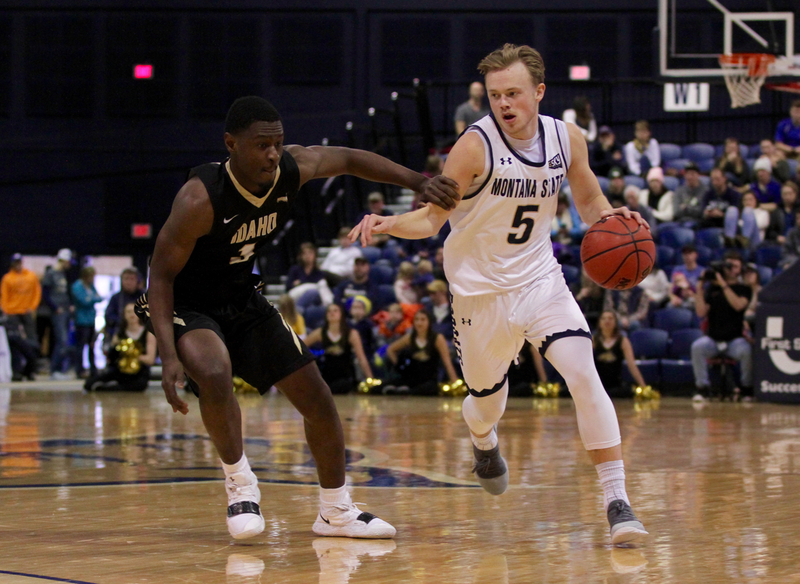 Frey, MSU’s junior point guard, hugged his heartbroken coach, pulling Fish in for an extra few seconds as the emotion of the moment resonated throughout the 3,004 in the arena during Montana State’s 86-72 win over Idaho on Saturday afternoon. On Friday, Fish learned that his daughter Caryssa Walker was found dead in Florida. She was 29. Despite the loss, Fish coached in his typical demanding, vocal, passionate style and his players responded in fine fashion. “This is a tough circumstance no matter who you are, basketball coach, whatever,” Frey said. “We look at each other like we are a family here. Everyone involved, we are a family. I think when that news struck, it struck all of us. We really wanted to come get this one for coach. Behind yet another all-conference caliber performance from Frey — the junior from Oslo, Norway finished with a game-high 17 points, seven of MSU’s 17 assists, five rebounds and one turnover — the Bobcats once again moved the ball crisply and scored efficiently across the roster. 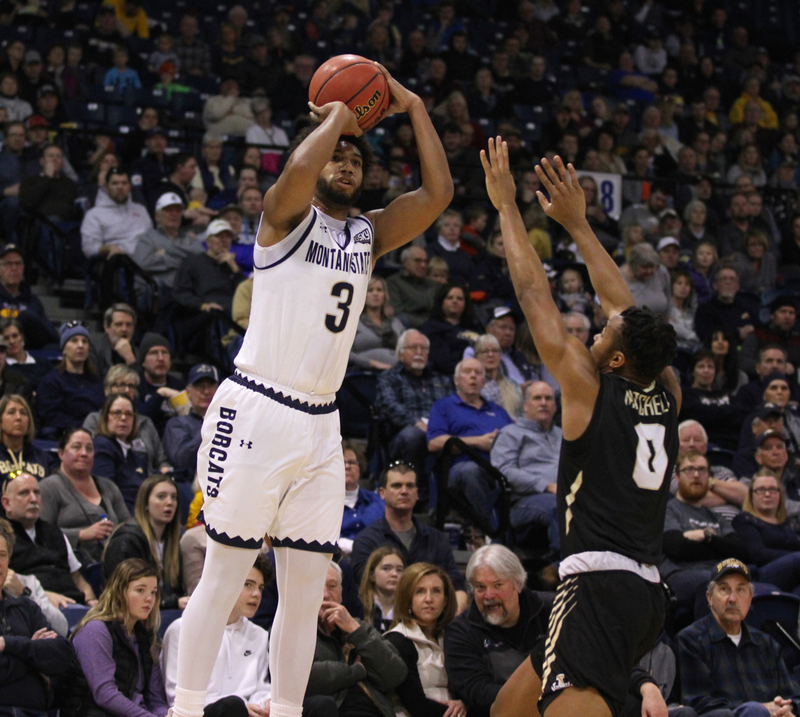 Montana State shot 61 percent in the second half and 54 percent overall despite missing 15 of its 22 attempts from beyond the arc. MSU senior power forward Keljin Blevins scored eight points in each half. Sophomore center Devin Kirby once again was efficient at the rim, hitting all six of his field goal attempts on the way to 14 points. 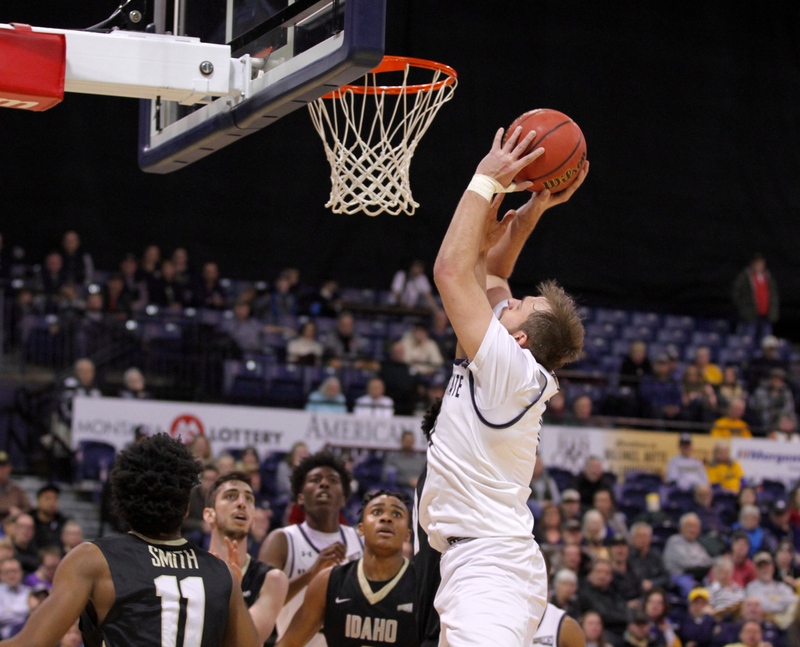 Crafty senior Sam Neumann pump faked his way to seven first-half free throw attempts and nine overall from the stripe, making all nine freebies on the way to a 13-point game. 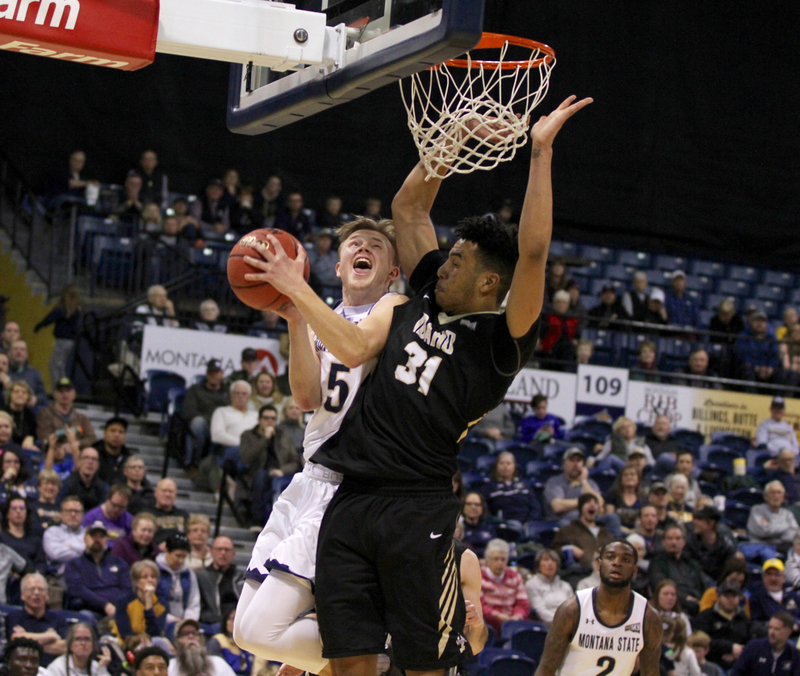 Montana State made its first 19 free throws and 25-of-28 overall. 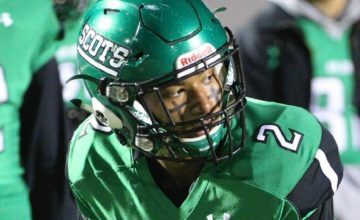 “There are not a lot of people who can come coach after that happened,” the MSU leader continued. “All the respect in the world to him for being there. I’m really happy we were able to get the win and help him through it. 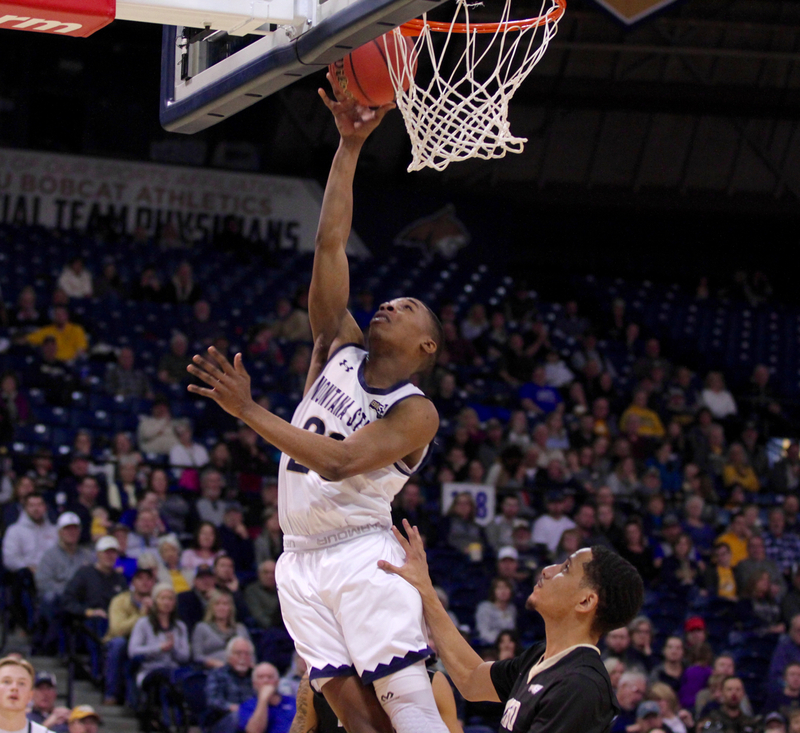 Tyler Hall, the all-time leading scorer in the history of the Big Sky Conference, missed six of his seven 3-point attempts and was 5-of-13 overall yet scored 13 points, giving him 2,315 in his career. 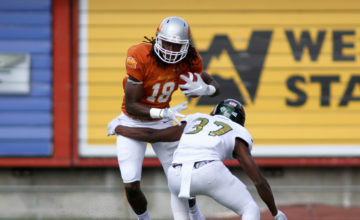 For the second straight game, MSU did not need Hall’s scoring to emerge with a victory, instead using timely stops and offensive firepower without rival in the Big Sky Conference to earn its third straight victory this week alone. 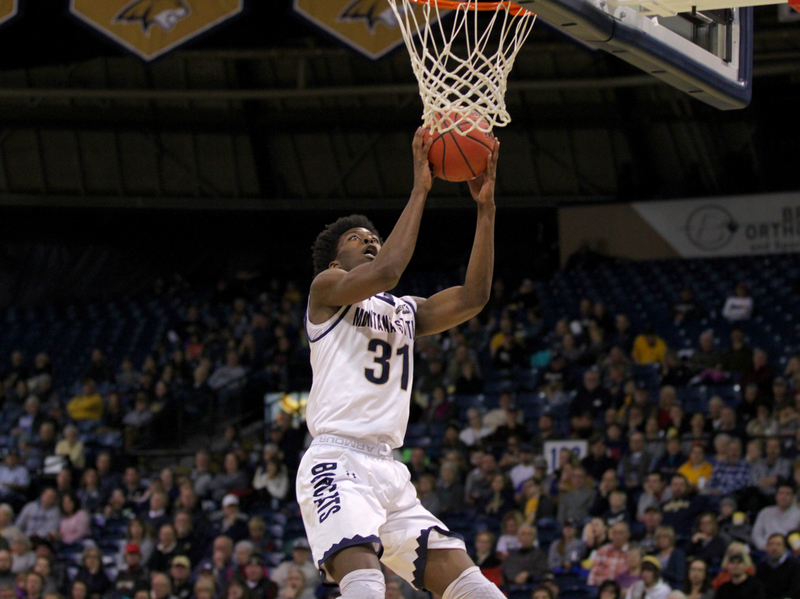 Following MSU’s 83-78 home loss against league-leading Montana, the Bobcats rebounded to win at Northern Colorado on Monday and sweep Eastern Washington and Idaho this weekend in Bozeman. Montana State is now 8-5 in league play, winners of four of its last five after a three-game losing streak plagued mid-January. Idaho, the youngest team in Division I basketball with a roster featuring no seniors an only one junior in leading scorer Trevon Allen, hung with MSU for the first 10 minutes, holding a 13-12 lead with 12:52 left in the first half. The Vandals made eight of their final 10 shots and ended the game on an 8-0 run against MSU’s bench. UI hit 13 3-pointers and shot 50 percent from beyond the arc. Sharpshooting true freshman Cameron Tyson hit four 3-pointers and scored a team-high 14 points. Allen scored 12 points but none after his 3-pointer cut it to 49-39 with 18:15 left. He played the game with a wrap on his shooting (right) hand, a wrap that visibly bothered him. 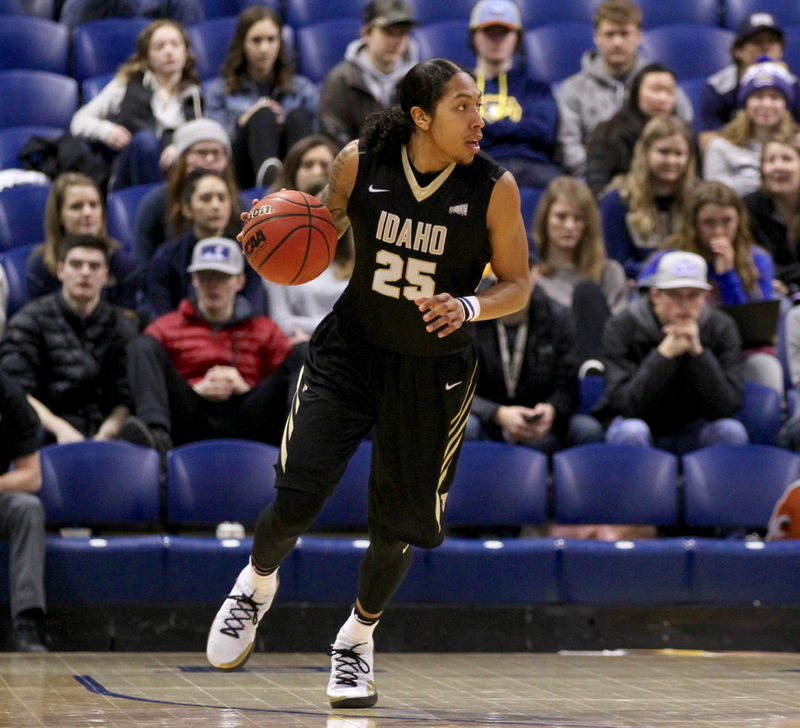 Idaho hit 3-pointers but struggled to score otherwise against MSU’s shifting defenses that largely relied on zone principles on Saturday. “Basketball is all about flow and we disrupted their flow by mixing our defenses up,” Frey said. “I think it’s just us coming together and making it work. You can have the perfect game plan but if you don’t execute it, you aren’t going to get anywhere as a group. But the story of the day was the emotional effort by the Bobcats. The MSU players wore their feelings on their faces during the pre-game moment of silence for Fish’s fallen daughter. Fish and Idaho head coach Don Verlin, longtime colleagues and friendly rivals, shared a long hug at mid-court before the game. Fish himself was crestfallen and overcome with heartache all the way until moments before the tip before he locked in and did what he’s best at: passionately coach college basketball. “There was no bigger fan of the Bobcats than my daughter,” Fish said. “I told everybody in the locker room if there’s someone special in their life, they should call them or text them tonight and tell them thanks. Because for the first time in my life, I don’t have a text waiting for me telling me, ‘Great job dad, you’re my hero. “My job as a head coach is to help people, challenge people, get them out of their comfort zone, help people reach their goals, help them be success. Today, I didn’t do it. I couldn’t. 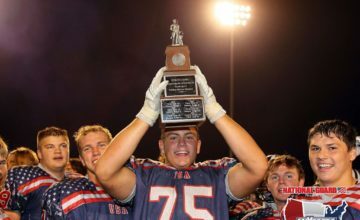 “Those guys — the trainers, the coaches, the trainers, the strength coaches, our team doctor, (sports information director) Bill (Lamberty) — those guys lifted me up. I don’t have words for it. “I did it because for an hour and 45 minutes, I got a chance to escape and I got to be around 12 guys who I love to be around. They are fun to coach, they are fun to be around and they are so fun to help get better. 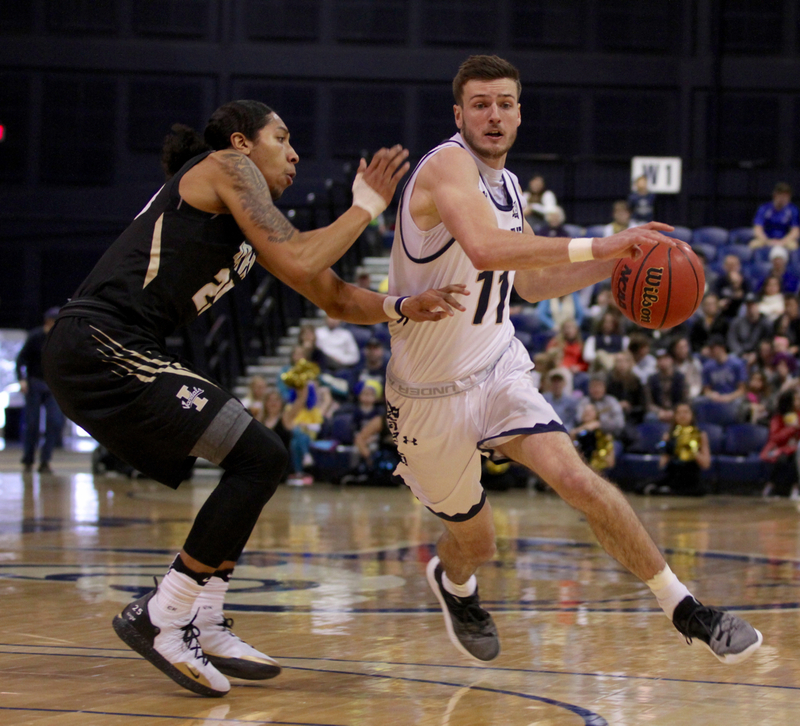 Montana State will try to carry its three-game winning streak on the road. MSU plays at Idaho State on Thursday and at Weber State on Saturday. Fish said his daughter’s funeral will be in Omaha, Nebraska at a still to be determined date and time. Reporting and photos by Brooks Nuanez. All Rights Reserved.